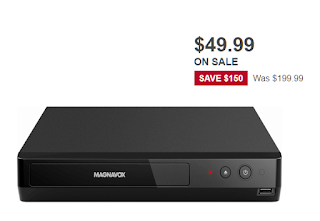 Magnavox 4K Ultra HD Blu-ray Player With HDR Support $49.99 (Reg $89.99) + Free Shipping. Surprisingly don't these on sale too often. This is a great one at a great price.